The NMLTPAC plays a vital role in representing the legislative interests of your industry, ensuring that we have a strong voice legislatively and can represent you effectively. 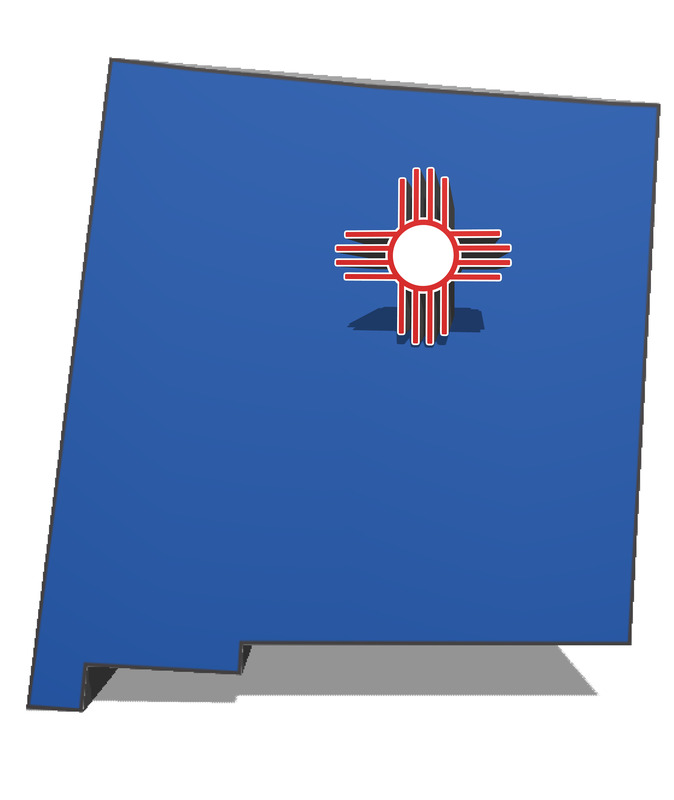 The New Mexico Land Title Association Political Action Committee (NMLTPAC) is a voluntary, nonprofit, unincorporated organization that helps support candidates for the New Mexico legislature and statewide offices who impact the land title insurance industry. The NMLTPAC is a key tool for NMLTA’s legislative team, which educates elected officials about the importance of our industry to New Mexico consumers, dispels myths about title insurance and creates a stronger understanding and appreciation of what we do and why. How does the PAC help? By building and maintaining strong relationships with elected officials, NMLTPAC has been able to fend off opposition to the New Mexico title industry. The PAC helped to shape proposed laws and regulations, ensuring the industry can carry out its business efficiently and without disruption. I don’t like politics. Why should I get involved? Even if you don’t like politics, what gets decided at the Roundhouse still affects not only your company, but also you directly. Decisions about every aspect of the land title industry – including liens, property rights, tax rules, access to public records and possible re-regulation of the industry – are made by your elected officials. These decisions affect your day-to-day job, your career and your ability to continue to earn a living in the title business. NMLTA works to help defeat adverse legislation and lays the groundwork for proactive initiatives that benefit the industry. Does the NMLTPAC support a specific political party? The NMLTPAC is non-partisan and supports candidates on the basis of their impact on the industry, regardless of party affiliation. I’ve already contributed to the candidate of my choice. Why should I contribute to the NMLTPAC? By pooling individual contributions into larger donations, the NMLTPAC can have a greater impact on the political process. Having an active PAC also adds to NMLTA’s visibility and credibility and opens doors for our members to take a more active role in the process and develop even deeper relationships with their elected officials. Why should I give? The result of these efforts is a stable and successful title insurance industry in which you can continue to work and grow professionally. Supporting the PAC supports your industry and is an investment in your career.